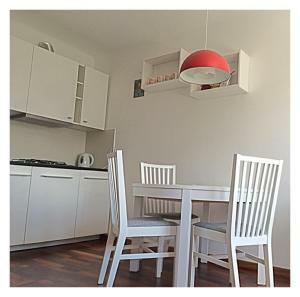 Studio Nowolipki 10 enjoys a location in Warsaw, just 600 feet from Pawiak Prison Museum and 1,200 feet from Museum of Polish Jews' History. 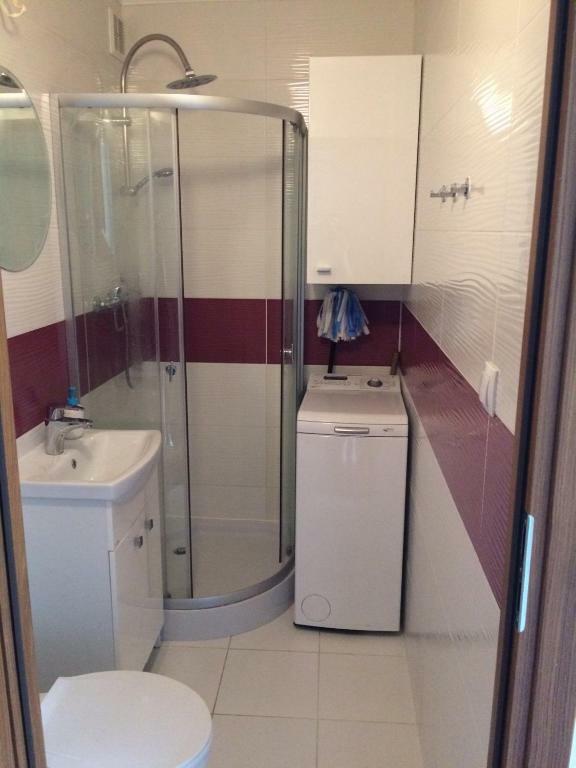 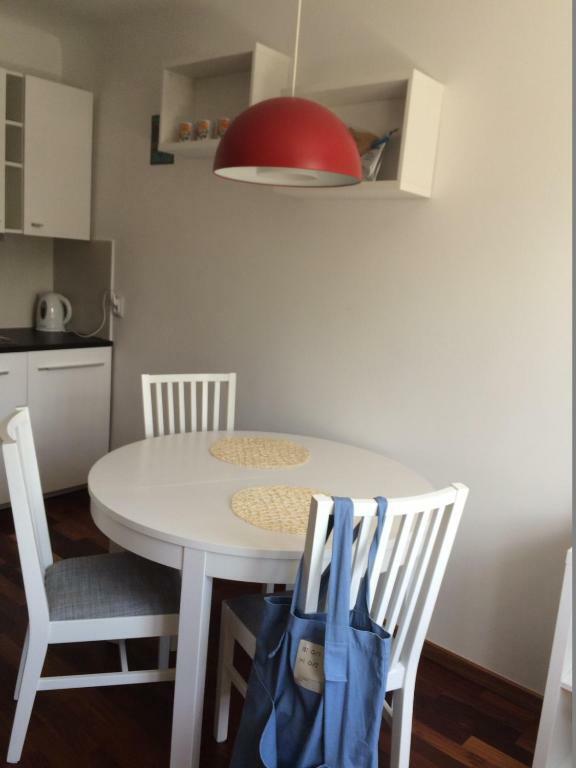 This property is a 5-minute walk from Jewish Ghetto Memorial and features free WiFi. The apartment includes a kitchenette with a dishwasher and a microwave, as well as an electric tea pot. 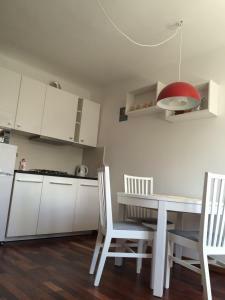 Monument of the Warsaw Uprising is a 12-minute walk from the apartment. 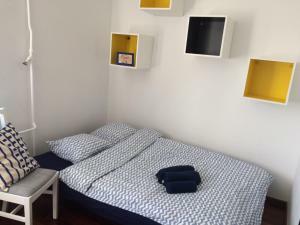 The nearest airport is Warsaw Frederic Chopin Airport, 5 miles from the property. 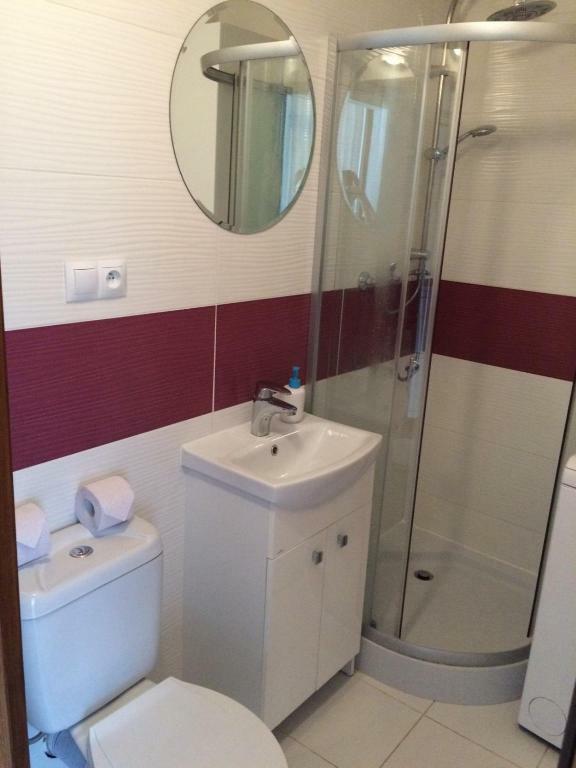 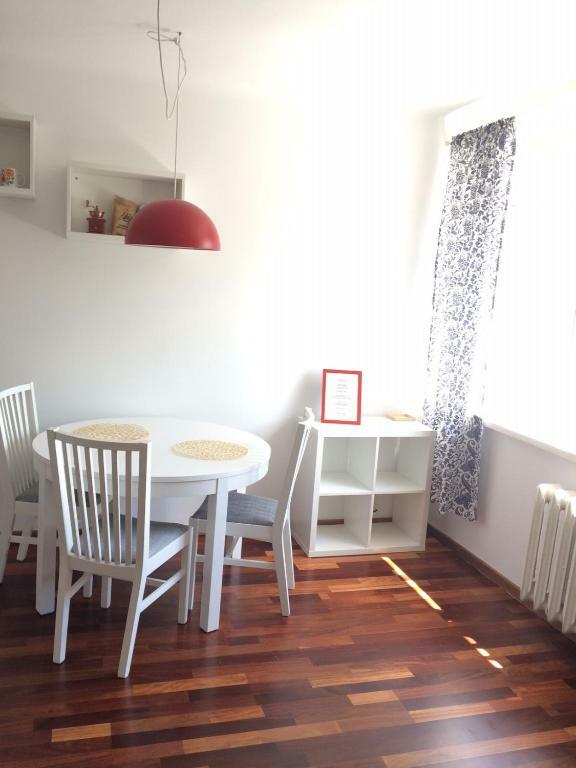 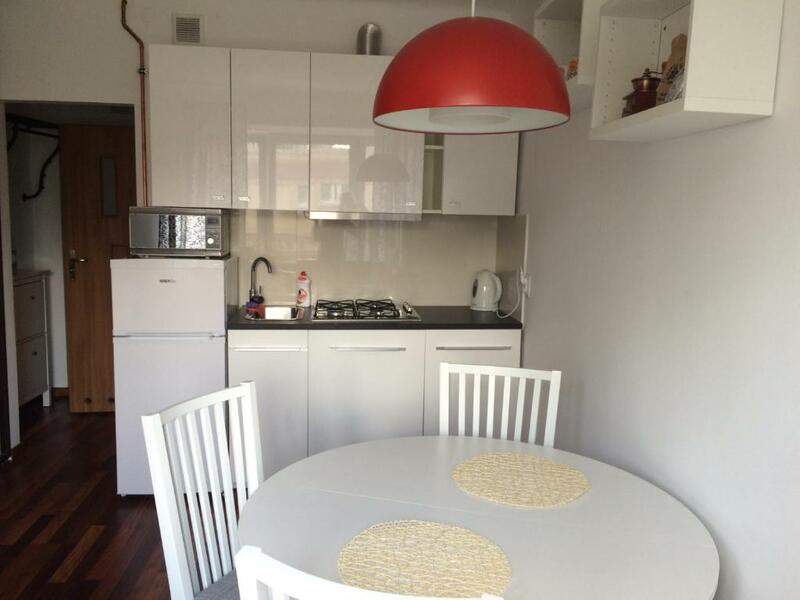 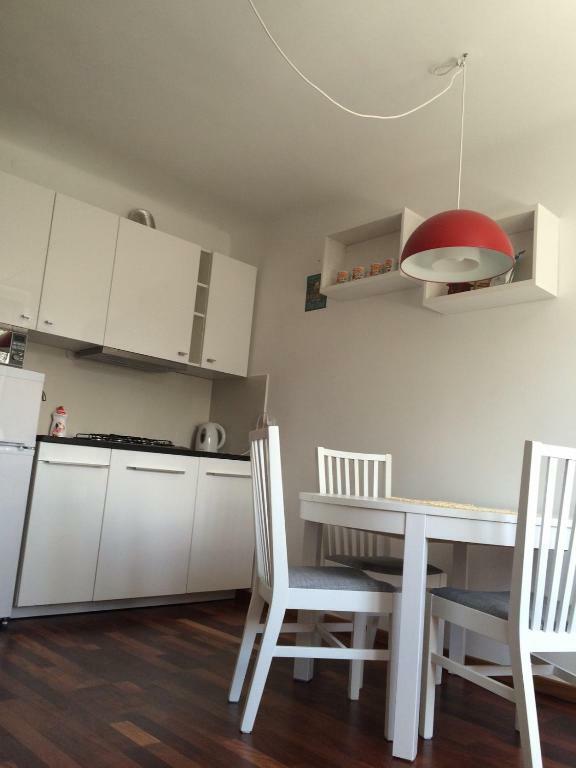 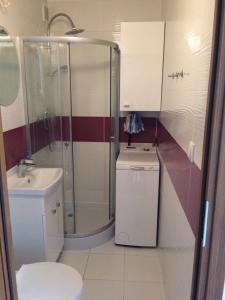 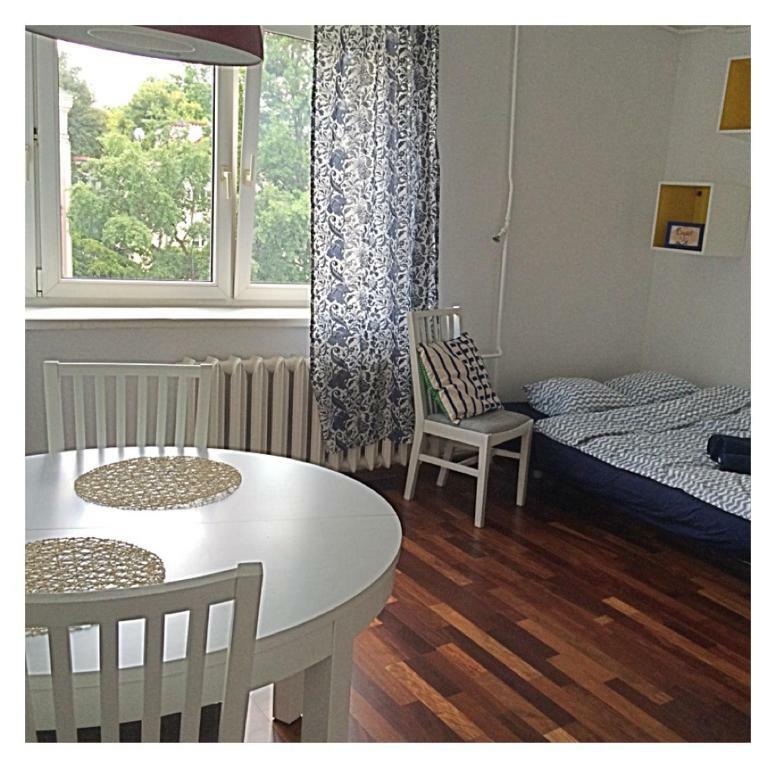 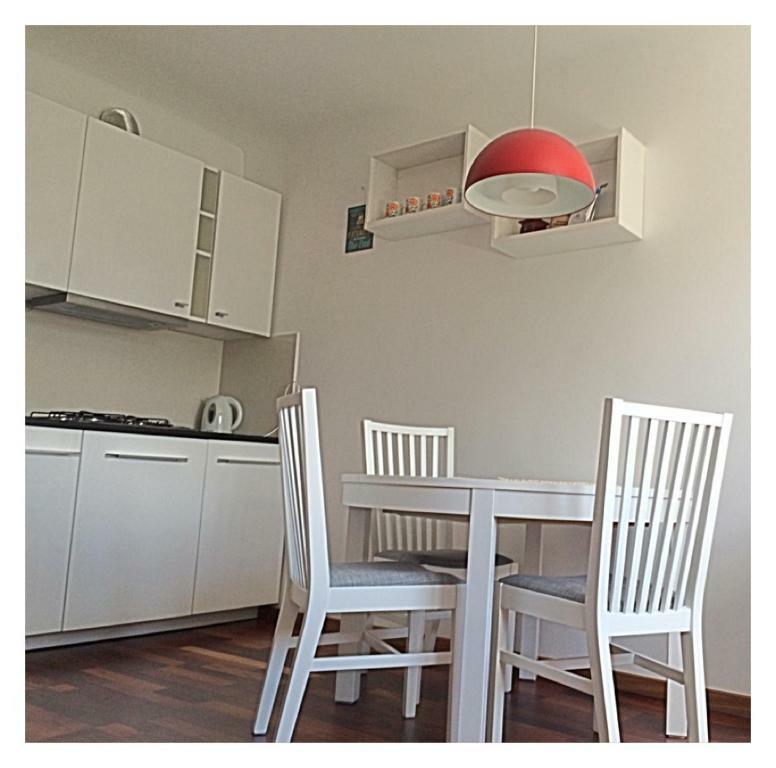 뀐 Located in the real heart of Warsaw, this property has an excellent location score of 8.0! When would you like to stay at Studio Nowolipki 10? 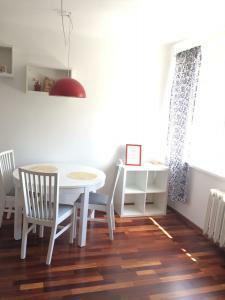 Public parking is available on site (reservation is not needed) and costs PLN 3 per day. 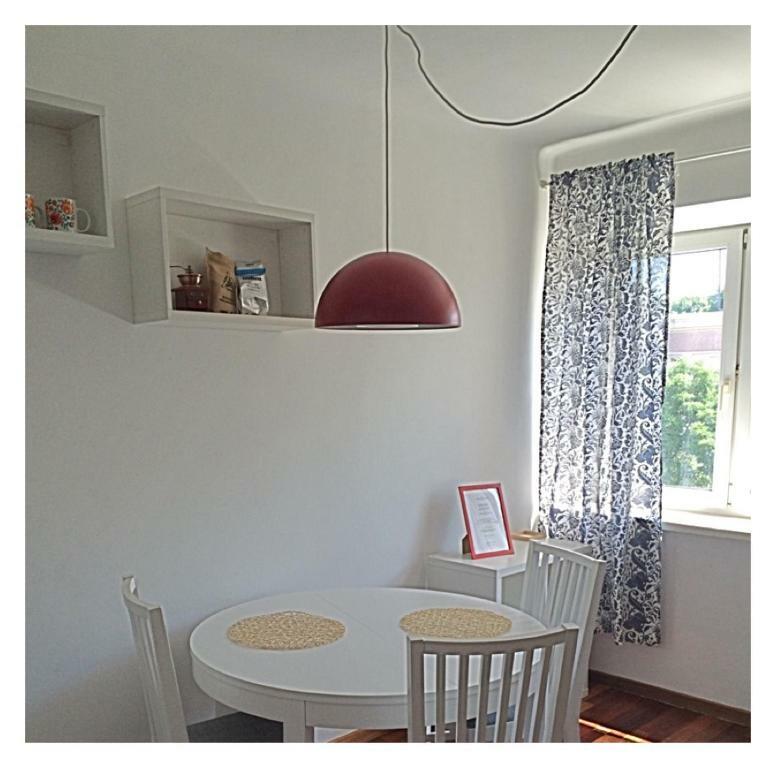 House Rules Studio Nowolipki 10 takes special requests – add in the next step!